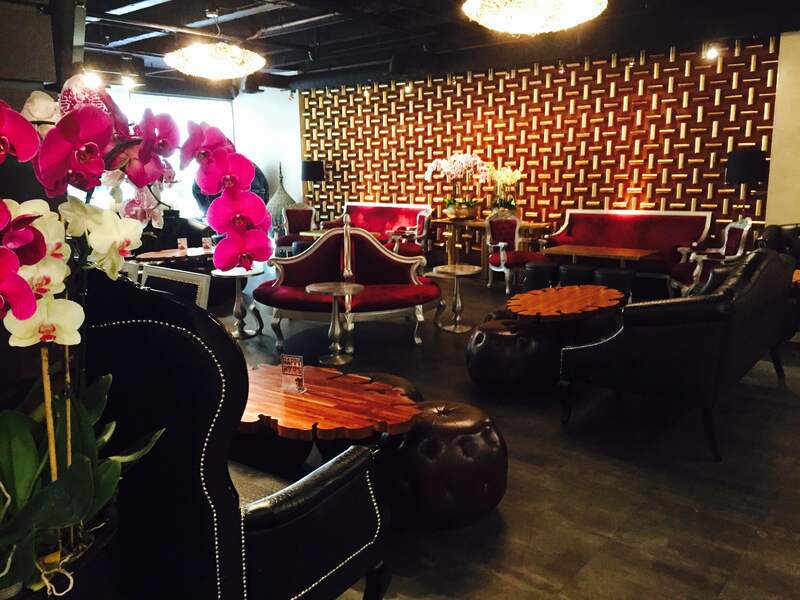 Located in the heart of San Francisco within the Financial District, Osha Thai Restaurant and Banquet rooms stand out elegantly amongst the shopping, dining and tourist attractions surrounding the area. 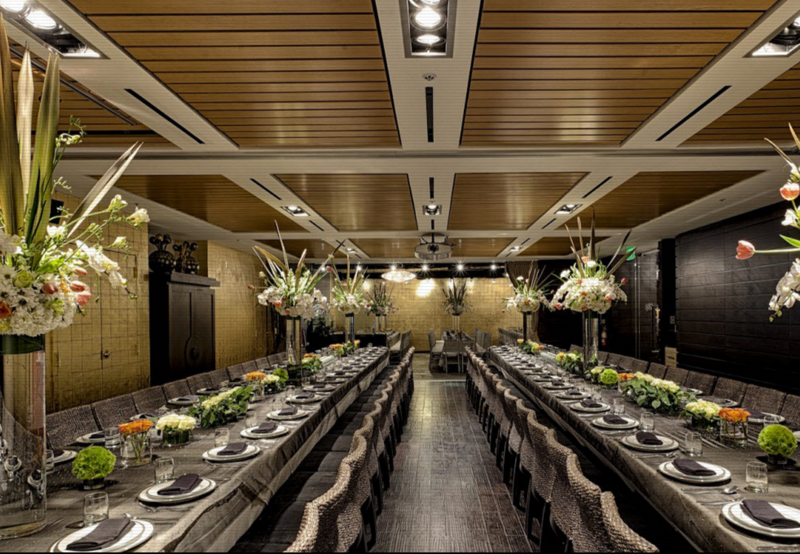 This unique urban-chic respite features a fashionably furnished 500-person main dining room. Gaze through the floor-to-ceiling windows and marvel at the remarkable scenery of the famous Justin Herman Plaza with the historical Ferry Building serving as a purely San Francisco backdrop.